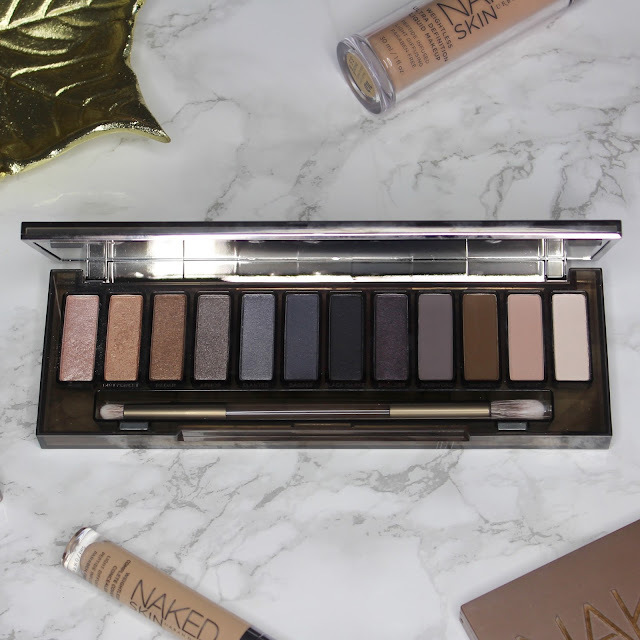 Being a lover and hoarder of neutral makeup, I of course love the whole 'Naked' range from Urban Decay, and for me getting a new Naked palette release is a total given and they never disappoint. 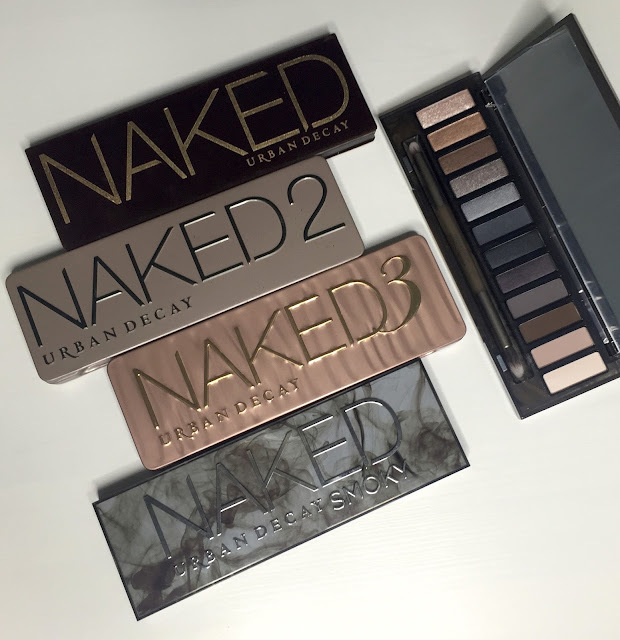 Back when I was much more of an eyeshadow noob I didn't get on so well with the original Naked palette and ended up passing it on in a blog sale, but I always regretted it, and am happy to have recently added it back into my collection to re-complete the set! 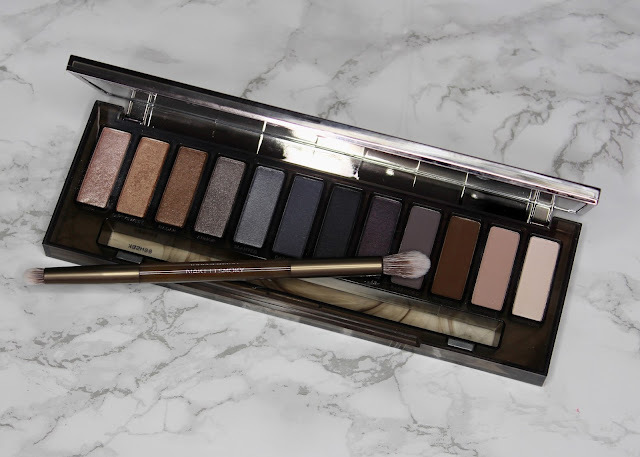 Now onto the newest of this palette dynasty, the Urban Decay Naked Smoky palette! 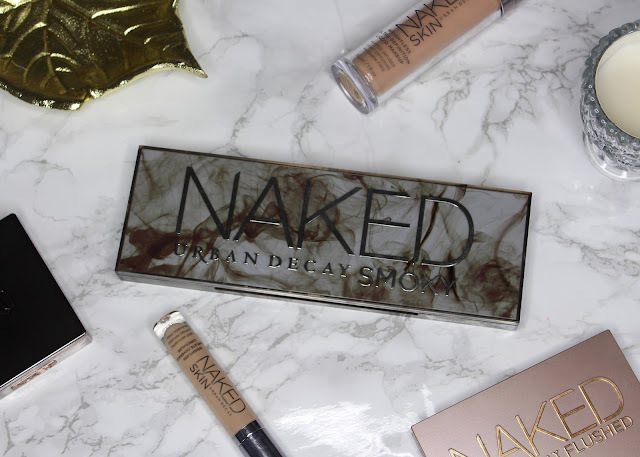 Unlike the last two instalments in the Naked series, Urban Decay have skipped the tin style packaging for a sleek plastic affair with a cool floating smoke design. The size remains the same, and the large mirror and double-ended brush we're used to with these palettes is still present. Personally I've never got on very well with these brushes and prefer something softer and fluffier, but a lot of people love it and it is a great quality brush. 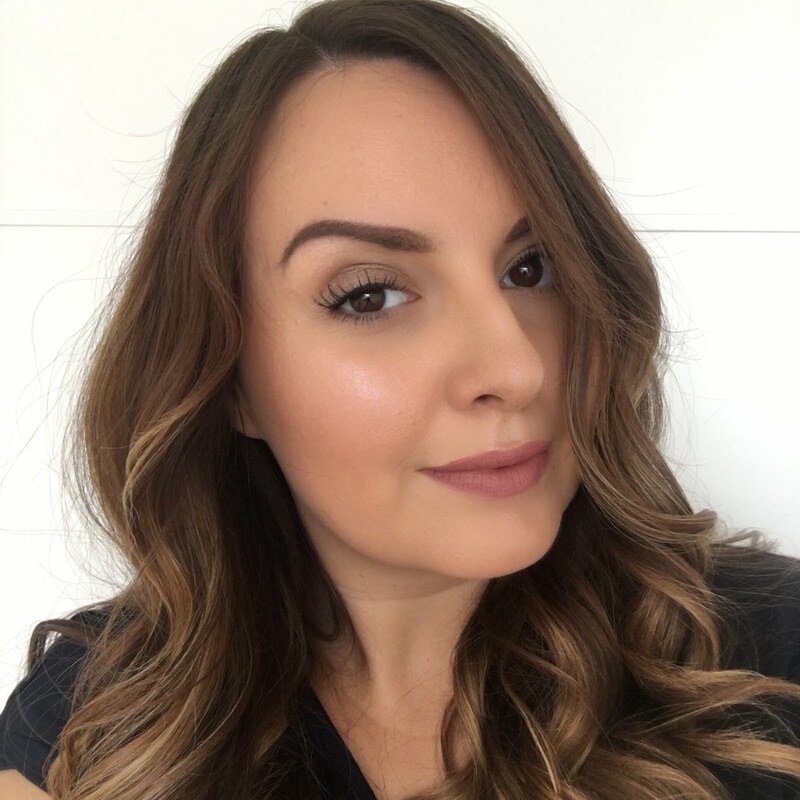 The formulation and pigmentation is great as you'd expect from Urban Decay and I especially love the buttery texture of the shimmer shades. 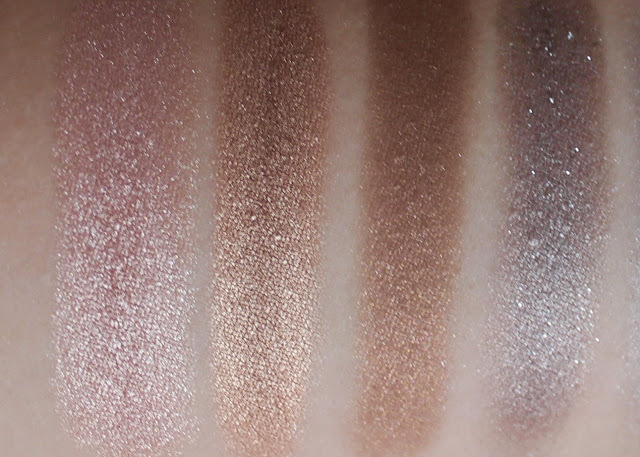 This end of the palette is undoubtedly my favourite - High is a beautiful shade for an inner corner highlight, and I'm really into golden hues at the moment, so Dirtysweet and Radar really appeal. Armour is a really interesting pale lilac-grey which isn't something I'd have thought to reach for, but it's really lovely and a nice shake up for me. The shades in the centre of the palette are least likely to be hitting pan as they are quite deep and serious - they're all beautiful shades, but I'm not so confident wearing colours like these and always fear the panda look. I'll be dipping into these now and again to intensify a crease, or for a proper smoked out look if I'm feeling brave, but they're not my every day colours. 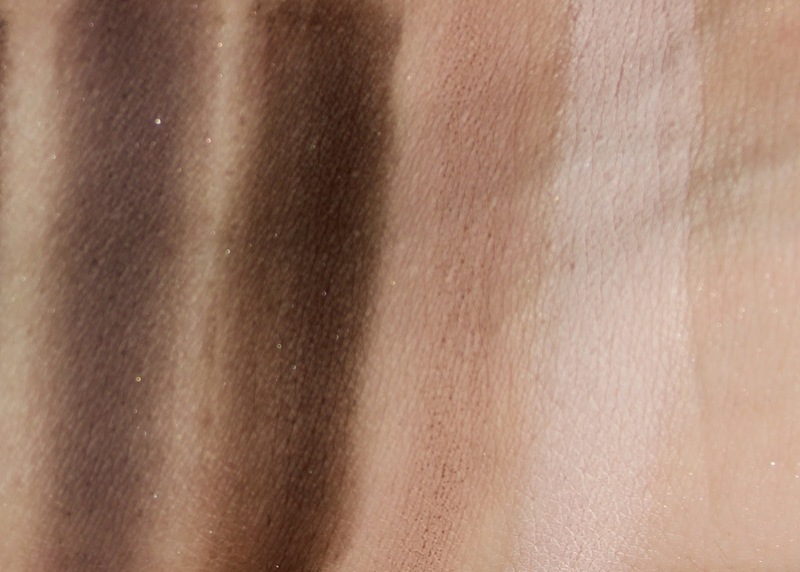 Fear not, the right hand side of the palette has us back into neutral territory with shades reminiscent of one of the Naked Basics palettes (which I love). These are safe, comfortable, creamy matte shades which are a perfect compliment to the rest of the palette. Thirteen, for a white shade applies really well with an excellent colour pay off, which really surprised me, but conversely, Combust, is much harder to work with and lacks pigmentation. A real shame as I love the colour. I might try applying this one wet to see if I can get it to work for me. The Urban Decay Naked Smoky palette is £38 and you'll find it at Debenhams, Feelunique, Selfridges and John Lewis. Or, if you'd like to take a chance at winning one, you can enter my giveaway using the rafflecopter form below. Good luck! (The giveaway is open internationally and until 11.59pm on 31 October). The smoky palette looks stunning. And probably the best out of the four for people like me with green eyes! 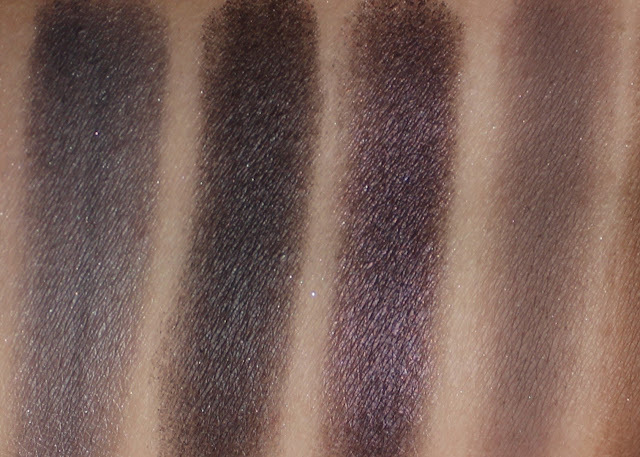 Dirtysweet is my favourite shade - perfect for golden sparkly eye looks! I'm loving the Whisky colour it's a chestnut brown lovely! Smolder, perfect for a smokey eye. 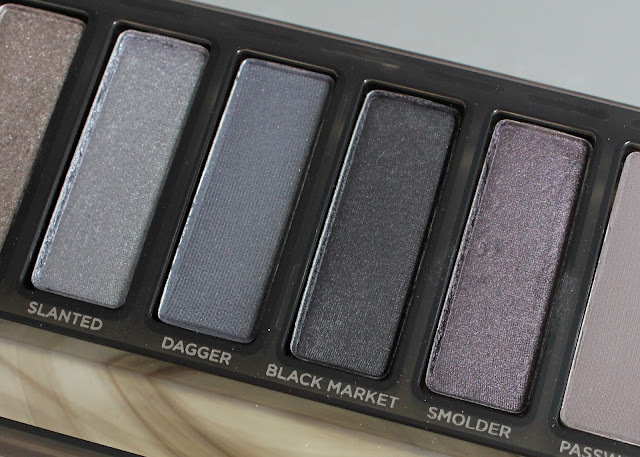 I'd normally pick a brown shade but have to say Armor & Smolder are grabbing my attention! Smolder. If they ever release that as a single, I will have it immediately! 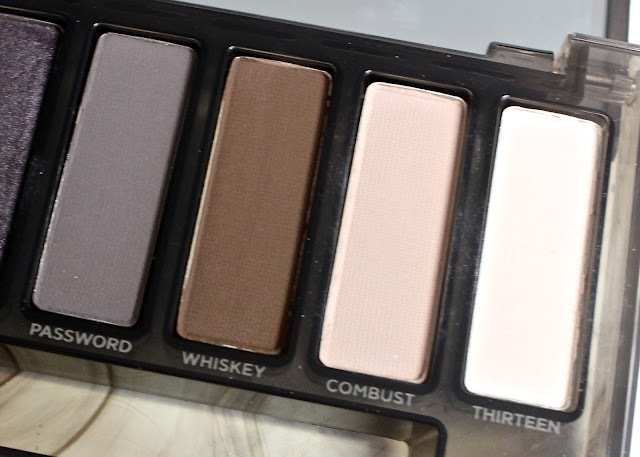 I really love the whiskey shade! Is so magical and easy to use with every outfit. 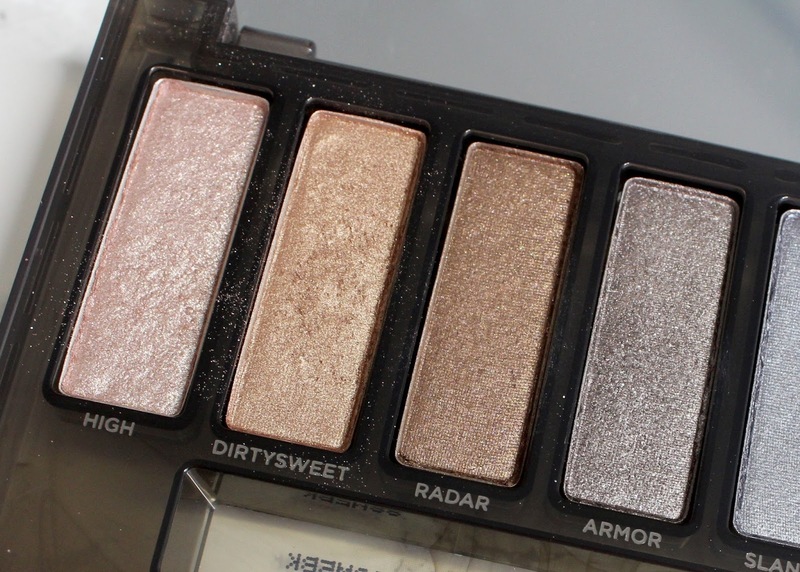 Radar is such a lovely colour in this palette along with smolder and and dirtysweet! I'd love to try the armor shade, it looks amazing. Dirtysweet and smolder are so pretty! Dirtysweet is my absolute favourite! Smolder is just gorgeous, I just love it. Radar is stunning, I feel like I'd wear this shade all the time. Thank you SO MUCH for including those of us who don't use social media in the competition! Super review! I like Password shade as most greys are too dark.